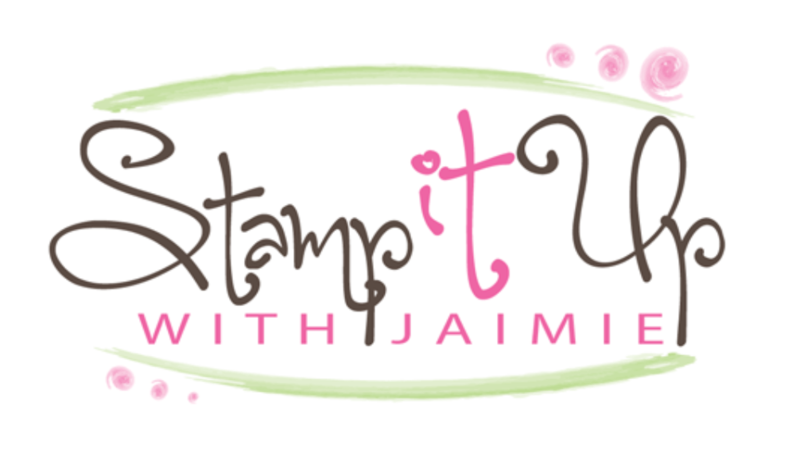 I’d ordered the Lots of Happy Card Kit from Stampin’ Up! awhile back and just recently pulled it out to put it together. I was a little hesitant about starting the kit because I was afraid that it would take me forever to color it…but I was pleasantly surprised to find that it only took me about 1.5 hours to complete the coloring and about another hour to assemble the cards completely! I will be the first to admit that my coloring is not perfectly shaded by any stretch, but I think that they turned out beautifully even with my quick coloring style of scratching a little color on and then running over it with a Blender Pen. The Lots of Happy Card Kit contains everything needed to create twenty cards, including adhesives, printed envelopes and an exclusive stamp set! The only thing that I added was a few Dimensionals to pop up the sentiments when I assembled the cards and the Blender Pens to smooth out my messy coloring. There are 8 full-size A2 cards(4 of each design) in the kit with beautiful layers and die cut images. And there are 12 smaller note and gift card sized cards (4 of each design) with die cut layers and foil accents. 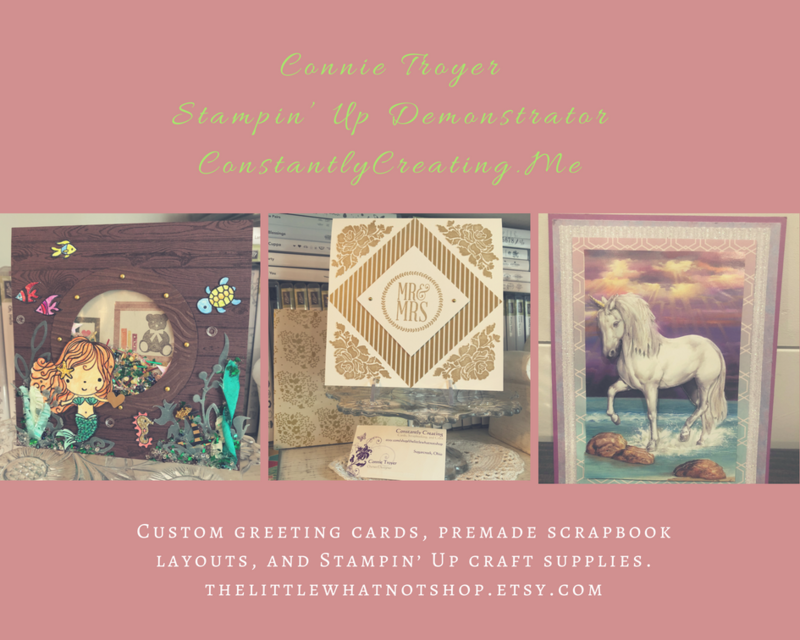 My stamping friend Sue Prather gave me one awesome tip that saved me a lot of time coloring…if you are planning to create the cards just as the instructions show, take a look at where the labels will be placed on the final card. There is no need to color the areas under the labels since no one can see those anyway! 🙂 Fantastic tip that saved me a bunch of time! Hope that you love this kit as much as I do! It’s only $35 for the initial kit with the stamp set, ink spot, Watercolor Pencils and clear block included and you can get refills for this kit for just $21! You can find links directly to the card kit and the refill for this kit at the very bottom of my blog post. This entry was posted in Birthday, Card Kit, For a Friend, For You, Thank You and tagged birthday card, Card Kit, CAS card, Lots of Happy Card Kit, thank you card. Bookmark the permalink. Beautifully done. I guess I NEED this kit! Next quarter!! I’m going to urge my downline to get this for her grandchildren. I didn’t get this kit because of the coloring. Now, I am wondering if that was smart. Lovely kit and you did them up beautifully. It’s a great kit…I was nervous about the coloring myself, but the Watercolor Pencils with a Blender Pen to smooth them out worked great! I got the kit because I like the stamps with it but haven’t put it together b/c of the time to color it, so I love Sue’s suggestion about coloring. Thanks for sharing the tip and for remind me how pretty the cards are when completed. Oh, come now, Amy. Coloring is fun and you have done a beautiful job with these pencils and blender pens!